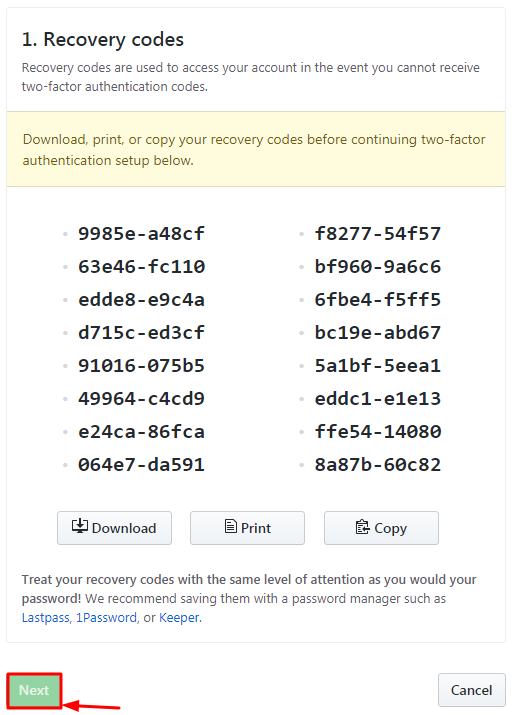 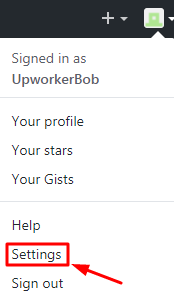 The best 2FA token to protect your GitHub account! 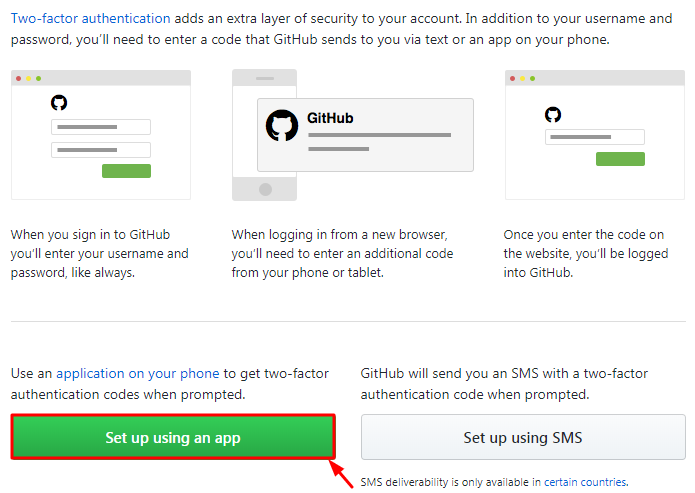 How to enable GitHub two-factor authentication with Protectimus Slim NFC hardware OTP token. 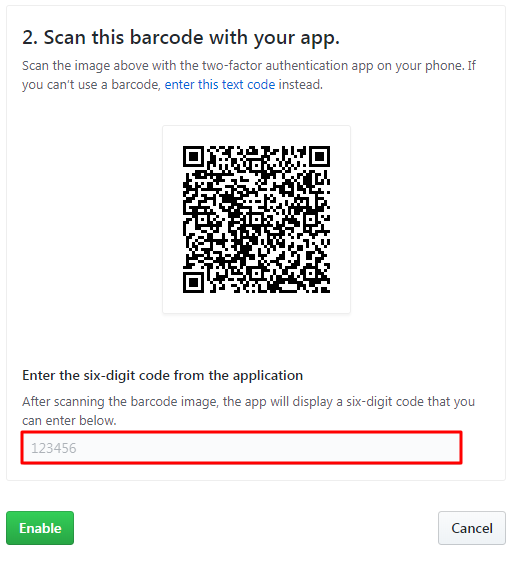 To finish the token enrollment enter the one-time password from Protectimus Slim NFC token in the field “Enter the six-digit code from the application” and press “Enable”.